I am so, so, SO excited to share with you a project that I have been pouring my heart, soul, and lots (lots!) of time into so you could have it in your hands for this fall. 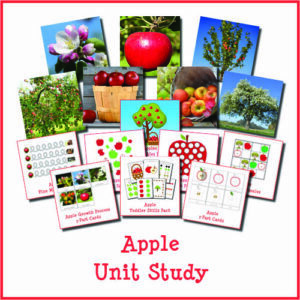 I’m thrilled to announce my brand new Apple Unit Study bundle! 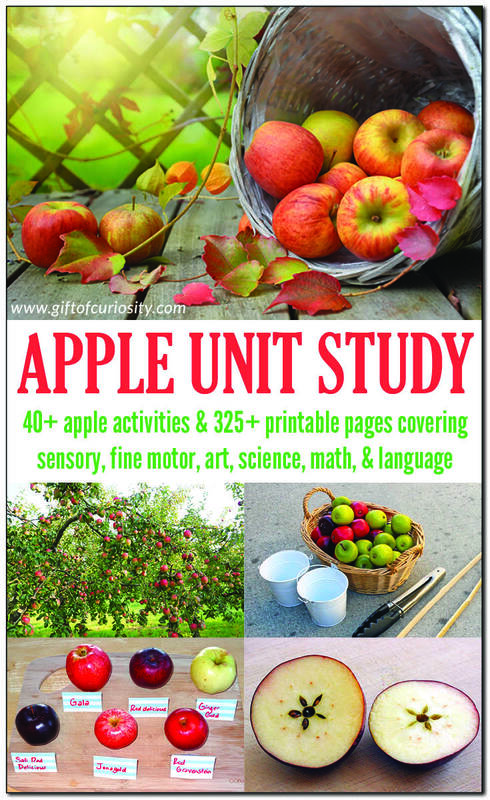 I have worked really hard to give this Apple Unit Study bundle a ton of value for you and your children. 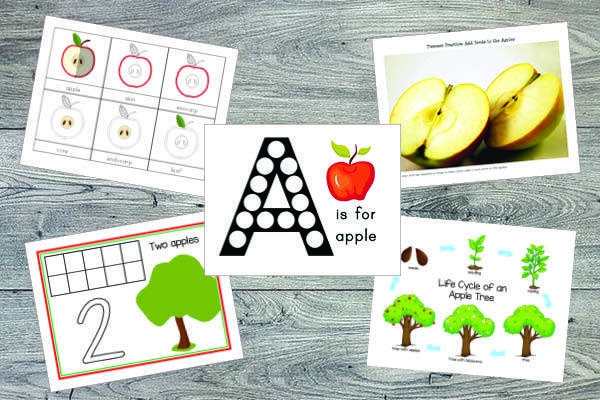 I truly believe that with my Apple Unit Study bundle, you will have all the ideas and printable resources you need to create a fun, engaging, educational, and hands-on apple unit for kids from preschool through second grade. 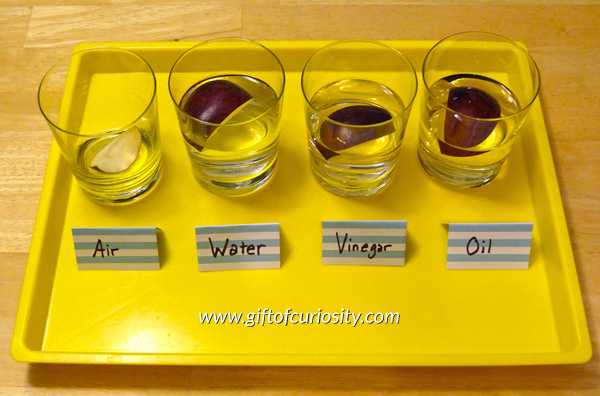 What makes apples so fun to learn about? Did you know that Americans eat more apples per capita than any other fruit? I suppose this makes sense, given how juicy, delicious, hardy, and colorful apples are. Apples are a great fruit for teaching children about oxidation, which is the “rusting” process that occurs when the flesh of the fruit is exposed to air. 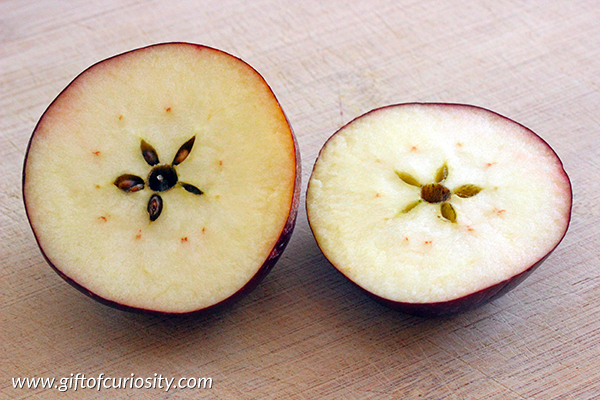 They also have a fun little “star” inside them that you can see if you cut an apple in half across the middle (rather than slicing from top to bottom). What will you find inside the Apple Unit Study Bundle? 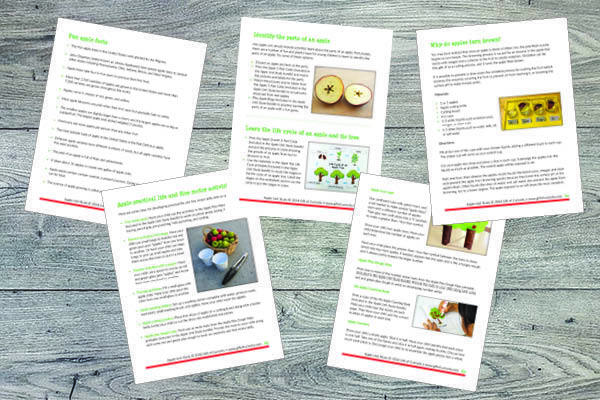 My favorite part of the Apple Unit Study bundle is the 21 page guide with facts about apples, suggested books, and more than 40 activity ideas for your apple unit. 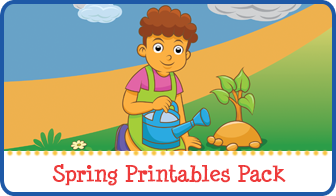 These activities cover a range of curricular areas, including sensory, fine motor, art, science, math, and early literacy. 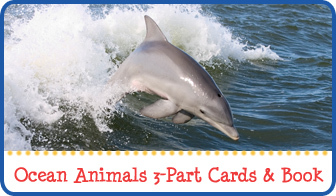 Plus, I’ve thrown in a few extra activities that are just plain FUN! As you can see, there’s enough apple-themed learning for a unit study that will keep your children busy all apple season long! Who is the Apple Unit Study Bundle for? 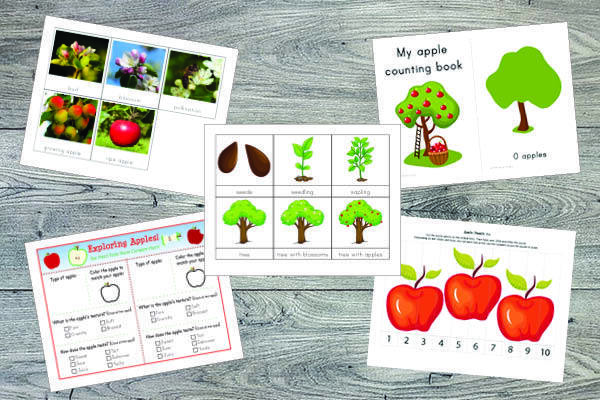 I have designed the Apple Unit Study bundle to be used with children in preschool through grade 2. 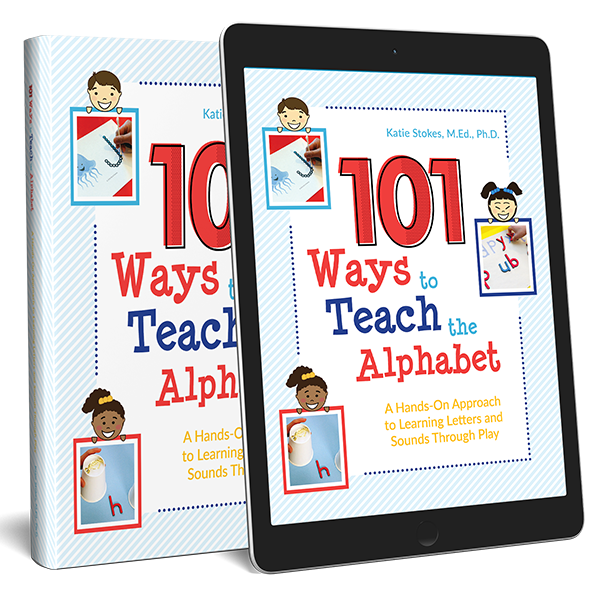 Whether you are working with one child or a classroom of children, you will find lots of educational and hands-on activities to make your apple unit truly awesome. 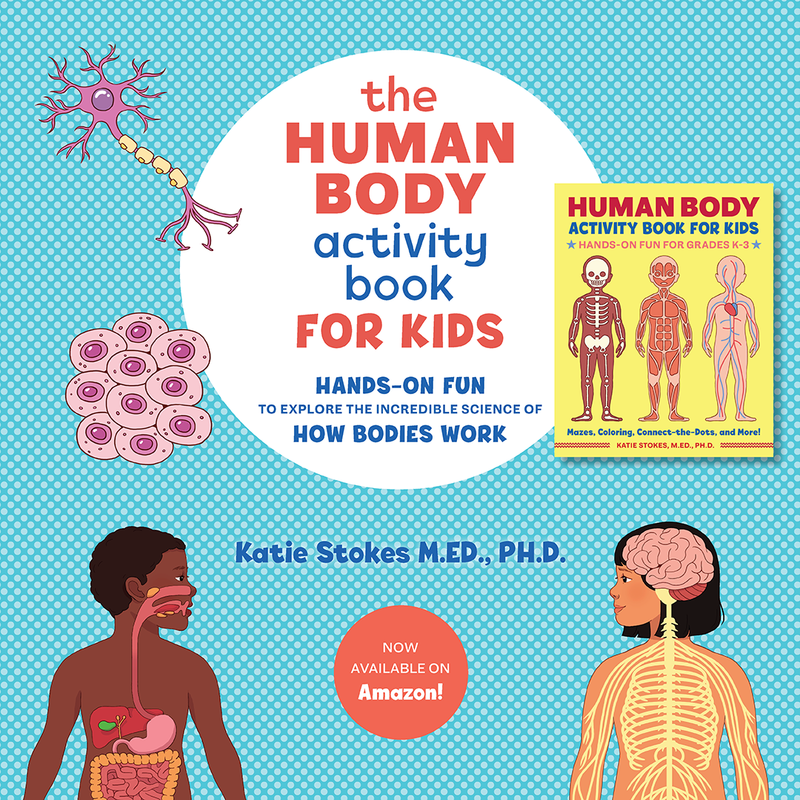 The Apple Unit Study Bundle is delivered to you as digital downloads product in PDF format, so be sure you have the latest version of the free Adobe Acrobat Reader so you can open and use your printables right away. 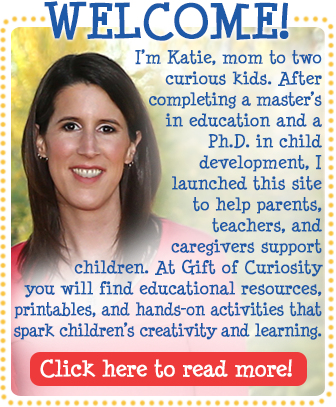 Want a copy of my Apple Unit Study?